Last month we had our first #1000Speak For Compassion event. It was pretty huge. Well over 1000 people participated. It was everywhere. “In a culture where fear is prevalent, it is easy to act divisively; gathering ourselves into packs and declaring our separate-ness from those we find less palatable, and to an extent this is based on a survival tactic because it brings together a group who can help to protect one another, should the need arise. Let’s continue to build the village. Participation is open to anyone and everyone who wants to take part. Click on this link and add your post. (PLEASE put your post in the link. 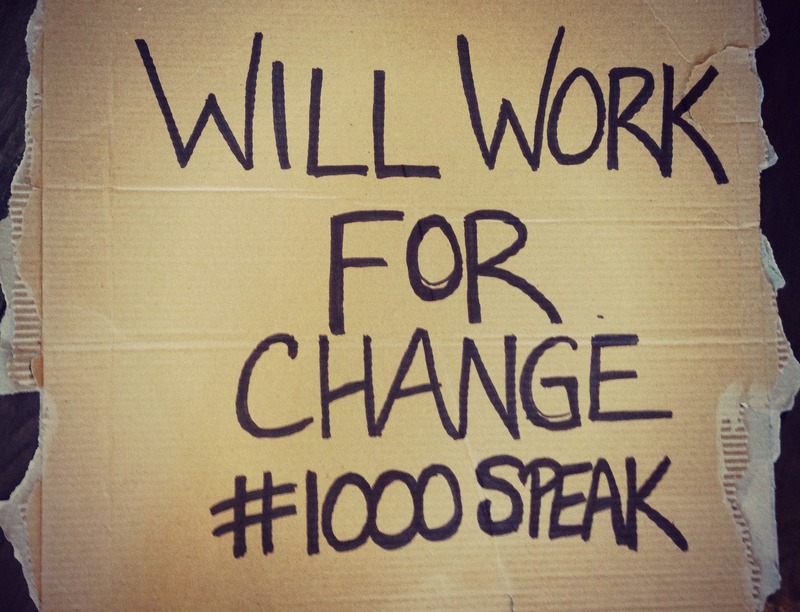 This is the only archive of all of the #1000Speak posts.) Then Tweet it Share it, and include #1000Speak. 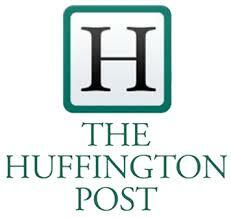 Tweet and Share the posts that others have contributed. The more we write, the more we Tweet, the more we Share, the more we are heard.